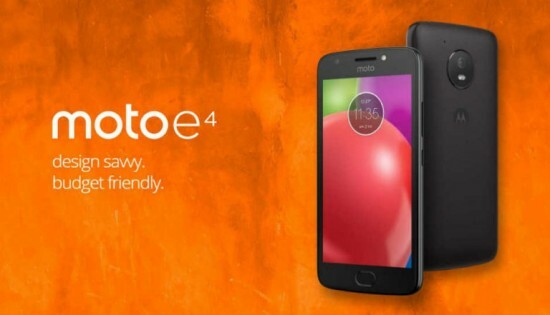 Lenovo along with Motorola Mobility has announced the launch of Moto E4 AND Moto E4 plus in Pakistan. In the mobile markets now a days there is no shortage of value-tier Smartphone’s. 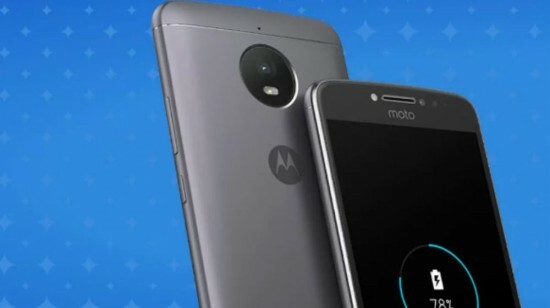 The new Moto E4 and Moto E4 plus bring something new to the table. With so many features elegant look and upgrades, they give you what you want-full day battery timing, outstanding display, water proof and new camera abilities- at a very low price.